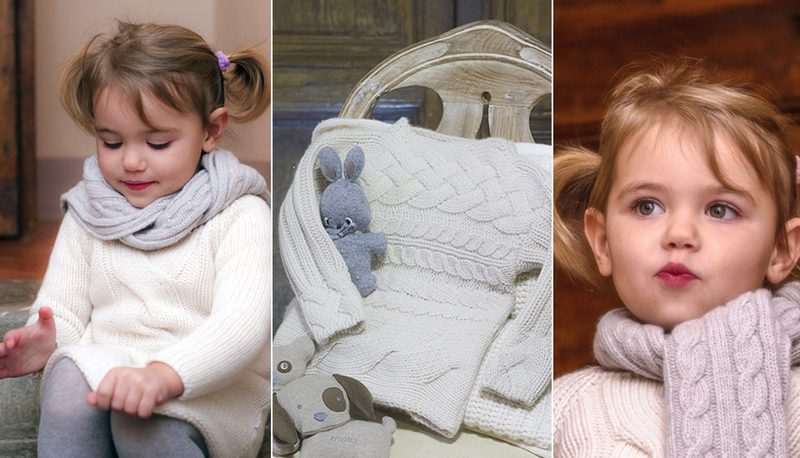 Malo Tricot Srl was started by brothers Giacomo and Alfredo Canessa in 1972 in Florence. The company relocated in 1973 to Campi Bisenzio in the province of Florence in Tuscany, where cashmere production commenced. During the 70s and 80s the company became nationally known. In 1980, Malo Tricot became Malo Spa and the company expanded beyond its initial regional boundaries to open a showroom in Milan. In 1984 Malo USA Inc. was opened in New York to distribute knitwear products in the United States. In 1988, Malo Spa acquired the knitting mill Velley Spa of Alessandria and Abor Srl of Piacenza as part of a campaign of further expansion. In 1989 Malo Spa changed its name to Mac (Manufacturing Associate Cashmere). From the 90s onwards, the company’s strategy focused on increasing exports, through the opening of sales offices in strategic markets (New York, Düsseldorf, Paris, Tokyo) and the growth of flagship stores to promote the brand. In 1994, Mac announced the acquisition of national competitor MGM Malima. In 1999 Malo joined the Itierre group from Molise (IT Holding Group), of which it remained a part until its split after the crash of IT Holding. In October 2010 Malo was acquired by Evanthe (part of the Italian group Exa S.r.l.). In 1994 Malo announced that they had acquired the whole of their competitor MGM Malima from Armando Poggio, making the Associate Cashmere Manufacturing Group a national leader in cashmere production. Malo made its fashion debut at the 2006 New York Fashion Week with an autumn-winter collection designed by Fabio Piras and collections by fashion designers Roberto Rimondi, Alessandro Dell’Acqua, Hamish Morrow, Xavier Palatella and William Capone.